Beat movement icon and visionary poet, Allen Ginsberg broke boundaries with his fearless, pyrotechnic verse. This new collection brings together the famous poems that made his name as a defining figure of the counterculture. 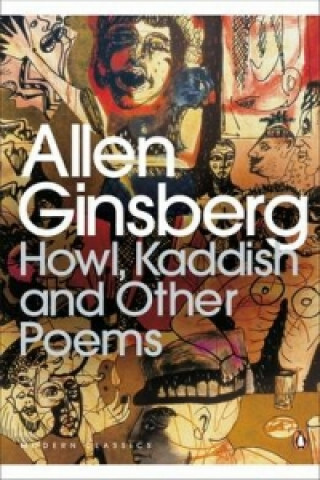 They include the apocalyptic ‘Howl’, which became the subject of an obscenity trial when it was first published in 1956; the moving lament for his dead mother, ‘Kaddish’; the searing indictment of his homeland, ‘America’; and the confessional ‘Mescaline’. Dark, ecstatic and rhapsodic, they show why Ginsberg was one of the most influential poets of the twentieth century.